Saturday May 23rd and Sunday May 24th between 2pm and 4pm. 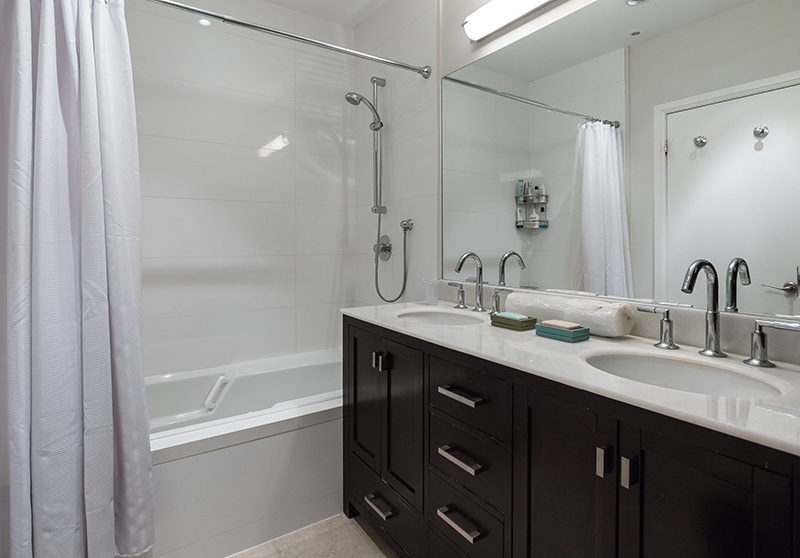 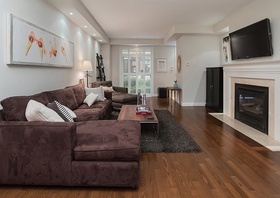 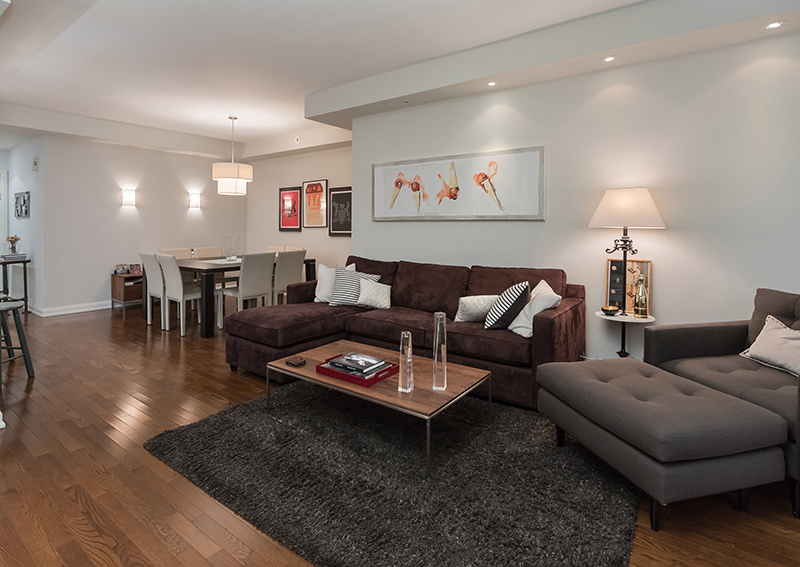 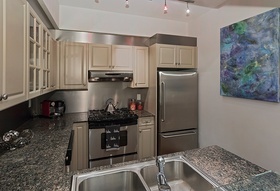 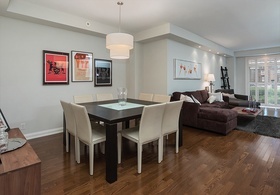 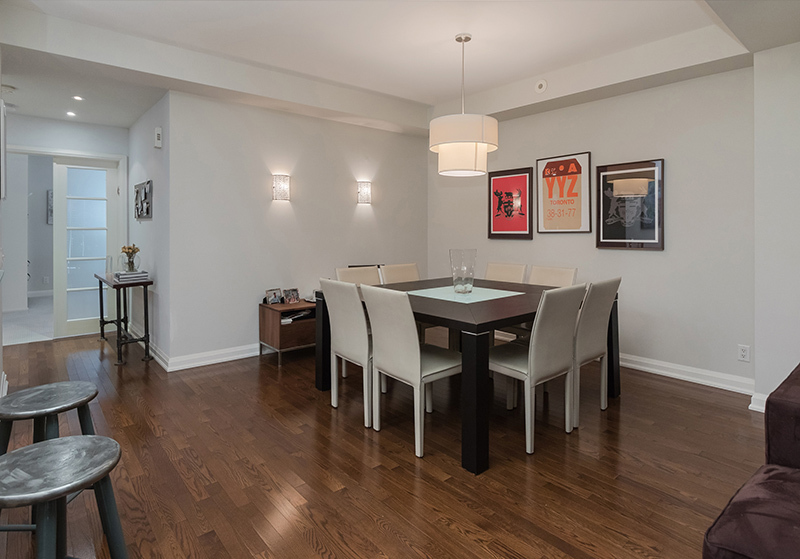 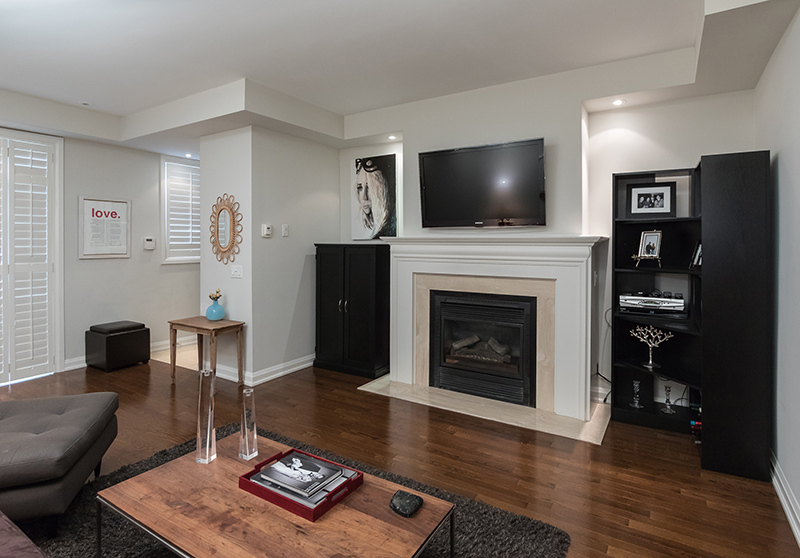 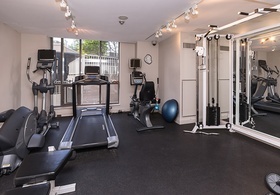 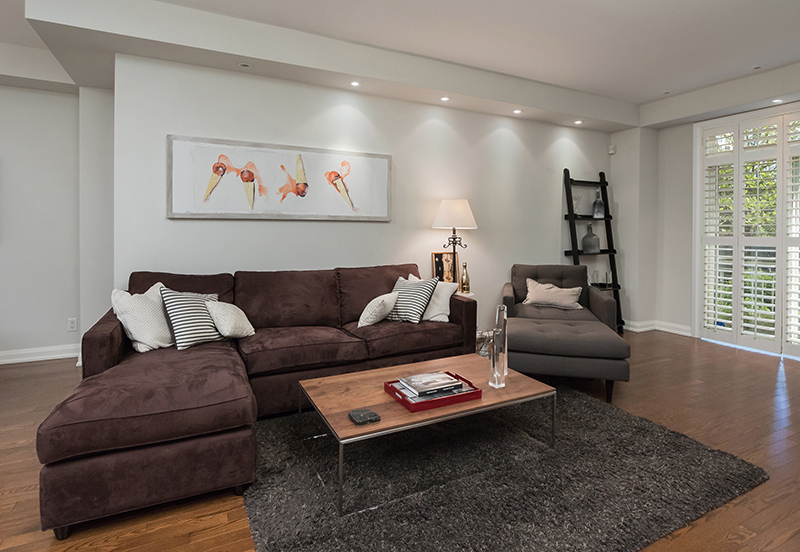 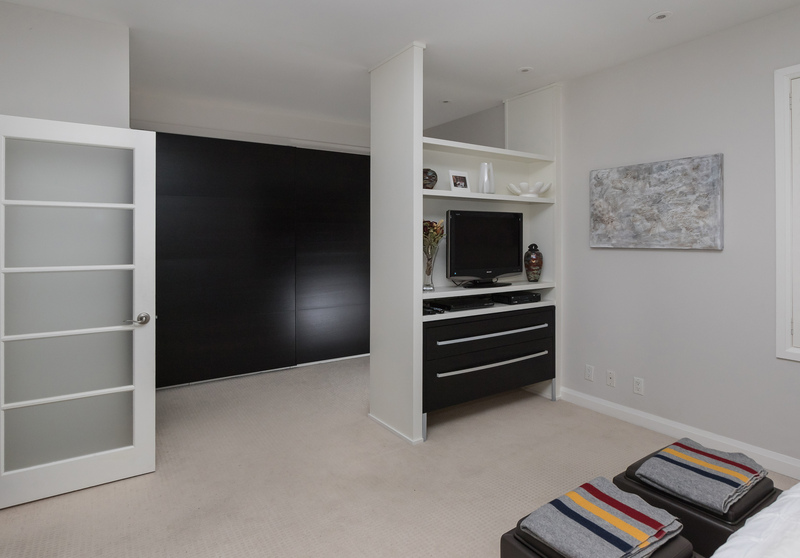 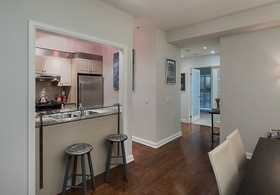 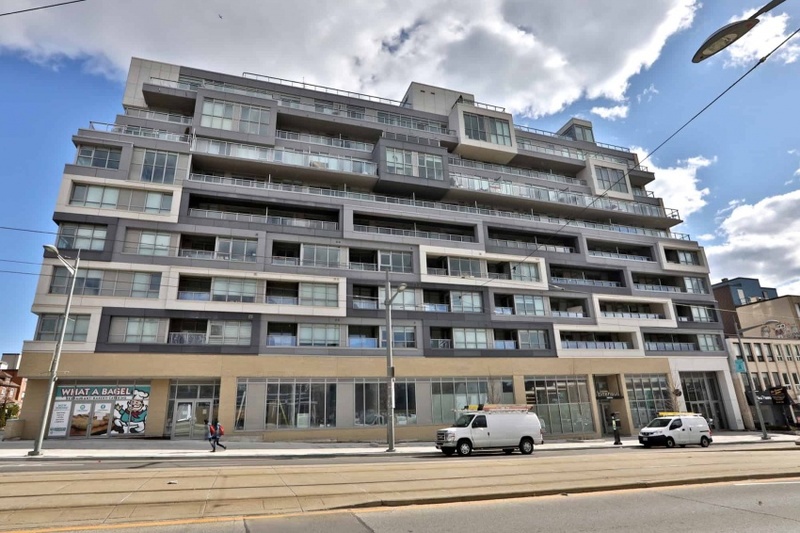 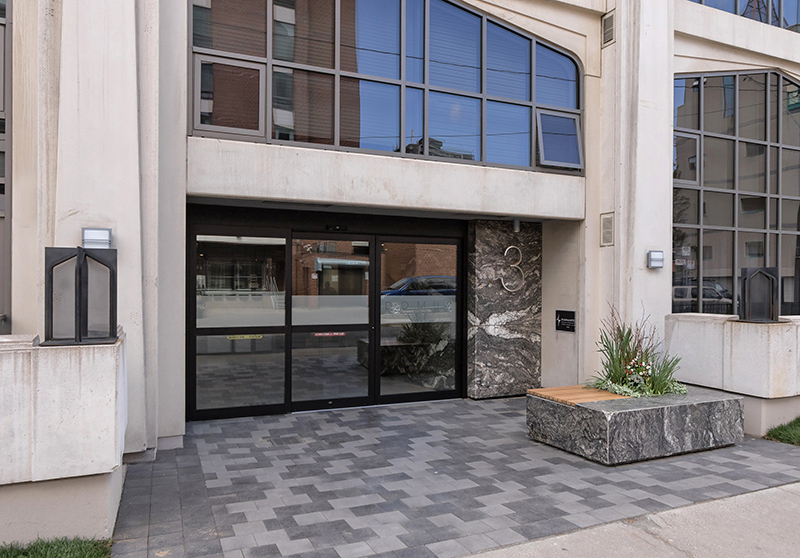 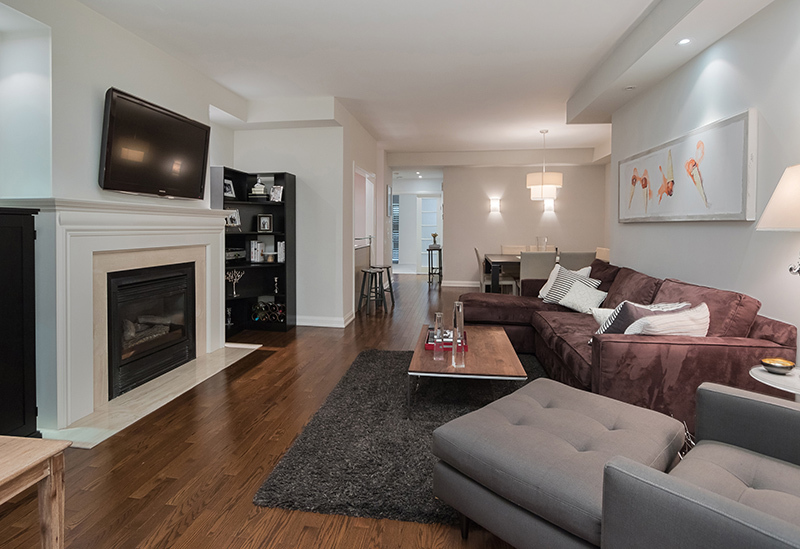 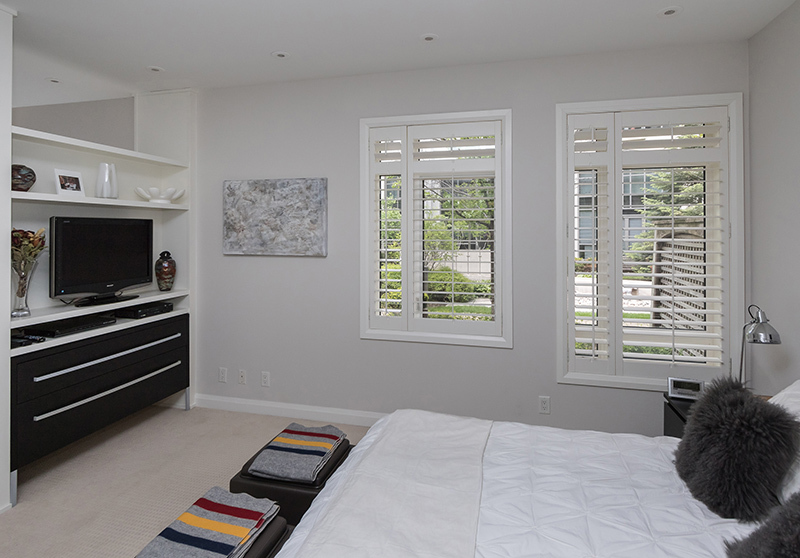 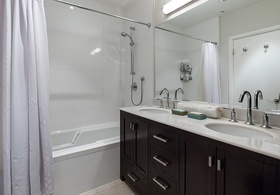 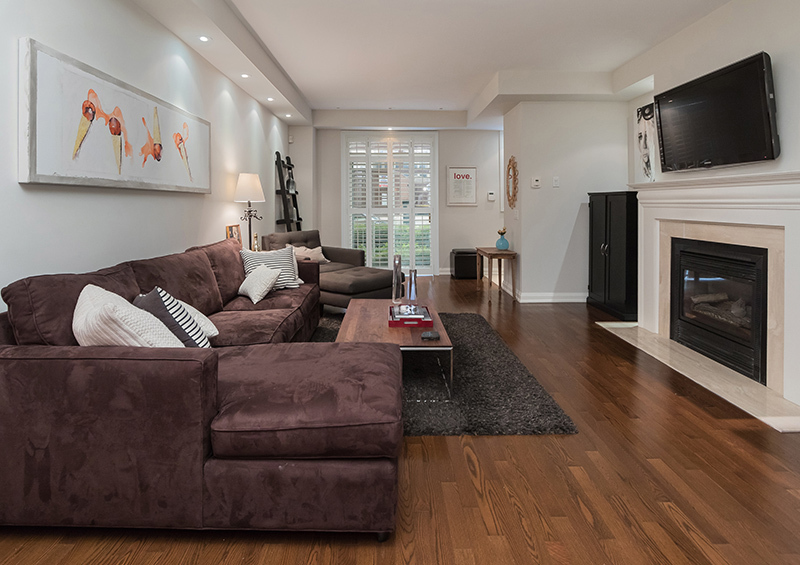 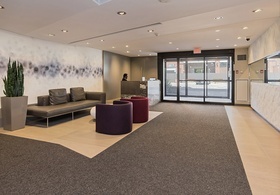 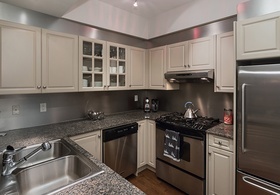 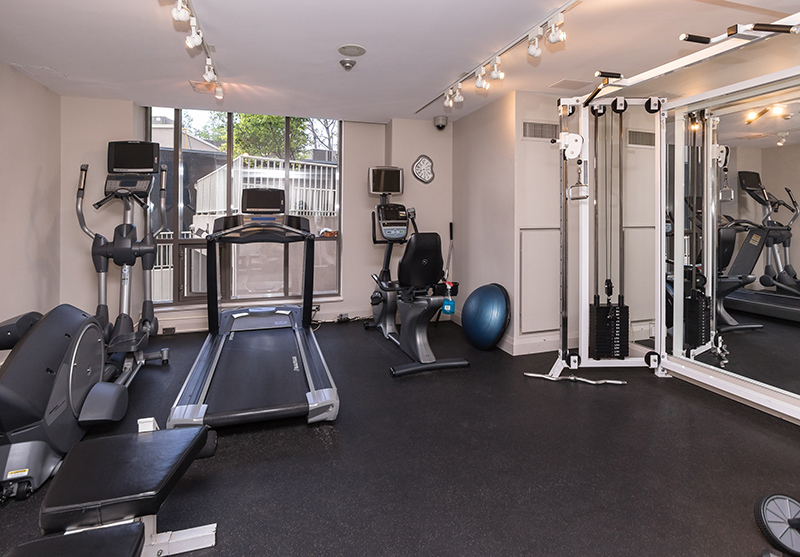 Located Yonge & Davenport is this 1+1 bedroom 1094 square feet treasure. 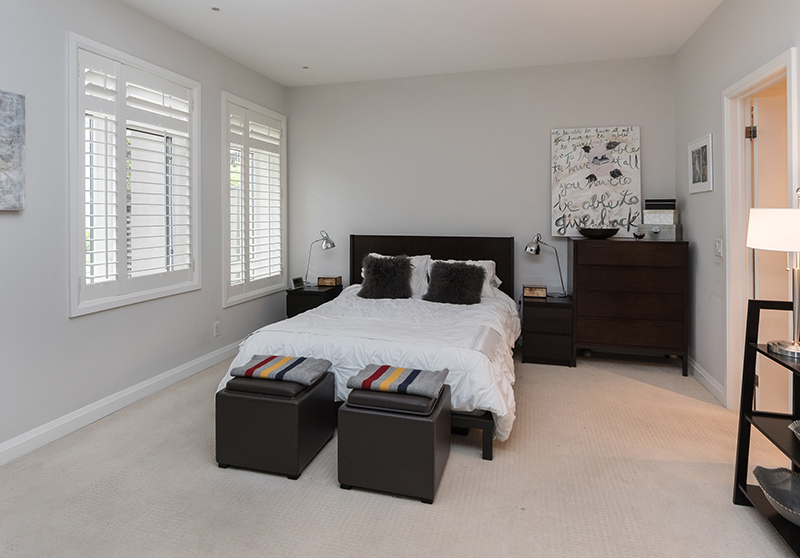 Featuring hardwood thru main living area, recessed lighting, stainless steel appliances and granite kitchen counters, California shutters, plus a master with 5 piece ensuite and walk-thru dressing room that can easily convert back to den. 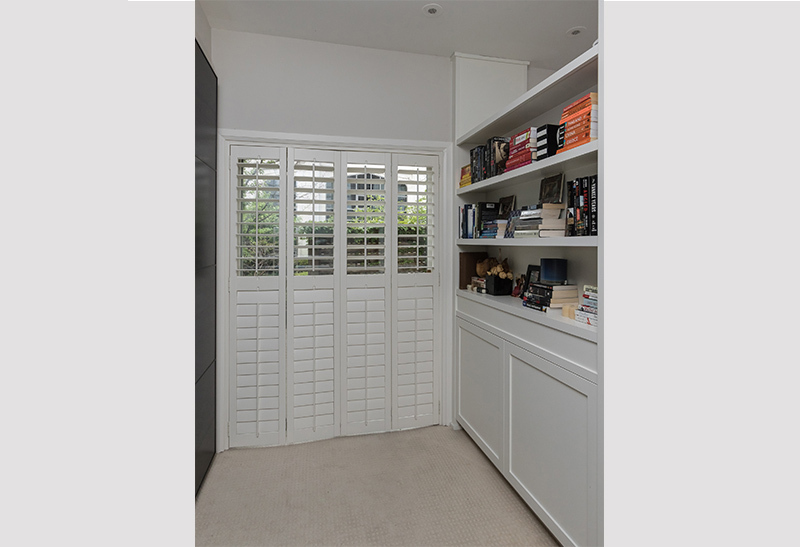 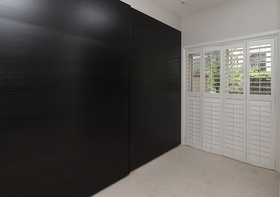 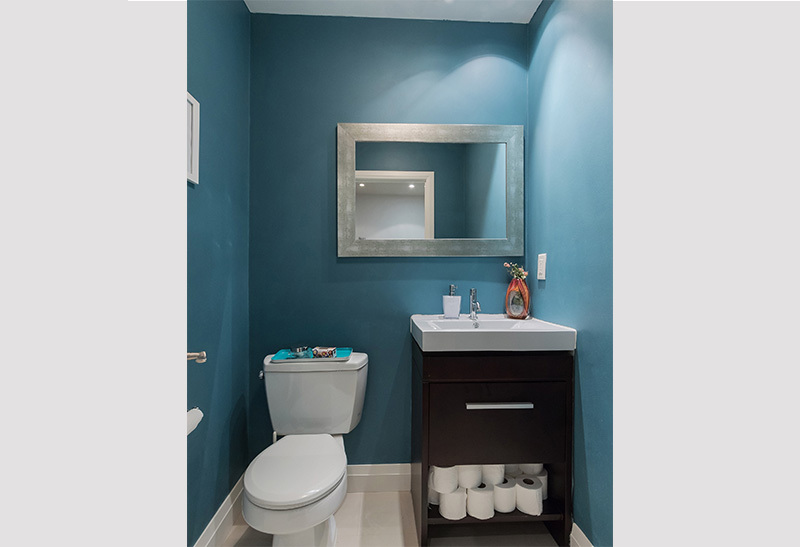 Includes large private terrace, 1 parking spot, and 1 large locker. 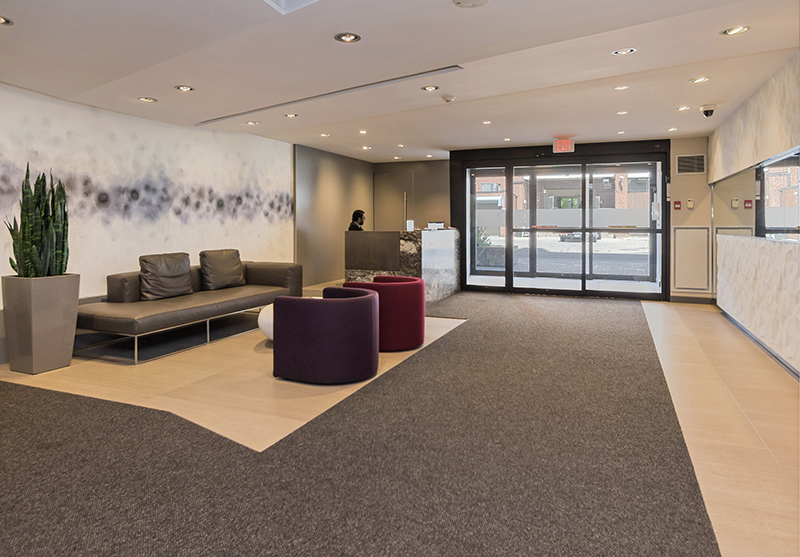 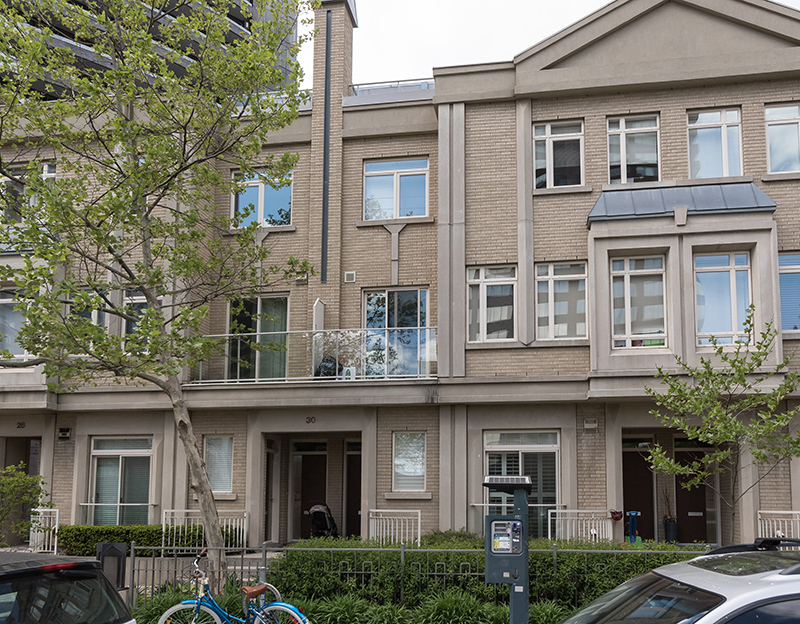 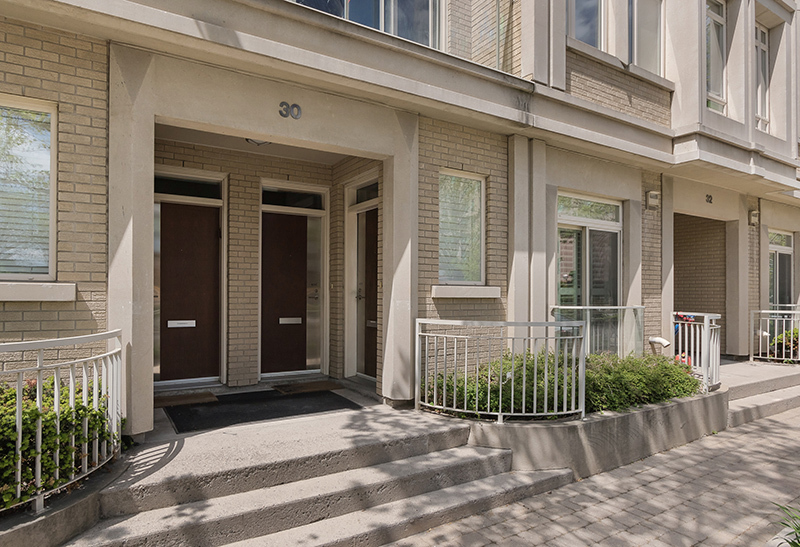 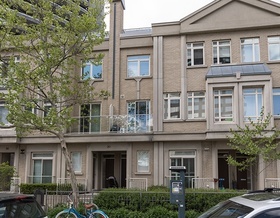 Neighbourhood has a walk score of 98 and is a short distance to amenities of Yorkville, the Annex & Summerhill. Steps to 24 hour transit & parks.